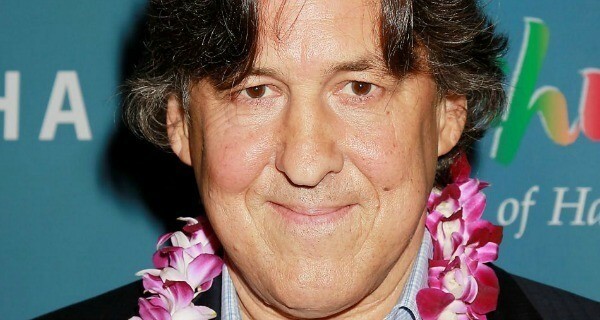 After coming under fire last week for casting Emma Stone as a quarter-Hawaiian, quarter-Chinese character in his film Aloha, director Cameron Crowe has promised to make amends by casting Hawaiian actor Jason Momoa to star in his next project, a biopic of Martin Luther King Jr.
Momoa, most famous for playing Khal Drogo in Game of Thrones, was born in Honolulu and is of Hawaiian descent on his father’s side. Crowe hopes that having the future Aquaman portray one of the most important African American leaders in history will appease his critics. Crowe also pointed out that all the blame rests solely on him as Stone tried “really, really hard” to be convincingly Hawaiian.